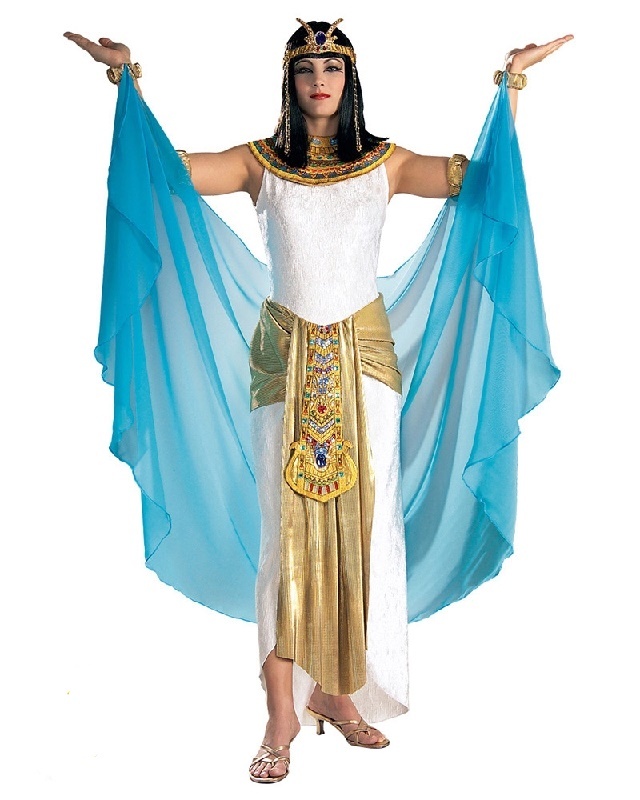 Hire an Egyptian & Arabian Nights costume for your next party or theatre performance from the Adelaide Costume Shop in Adelaide. 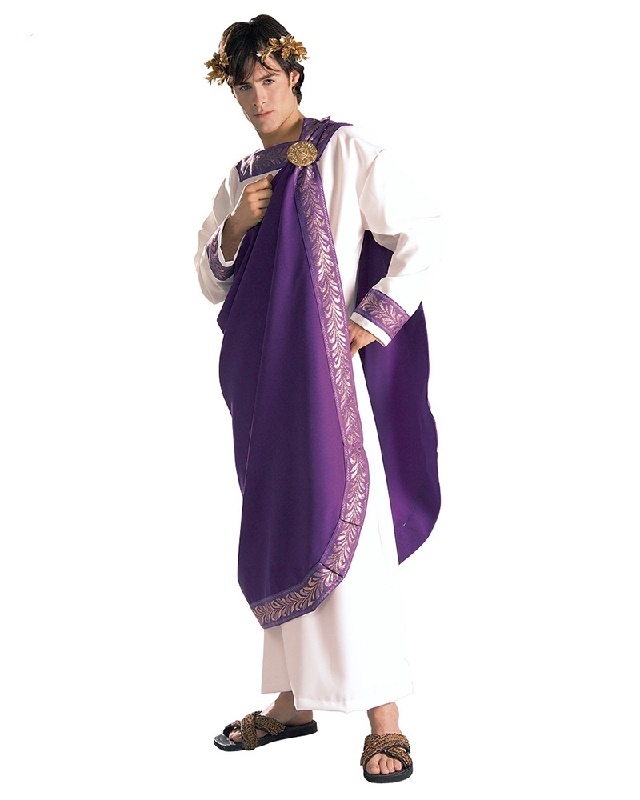 There are always so many more costumes in store in every size and category - just contact us or come in store. Many more sizes and styles in store - contact us for your exact requirements.